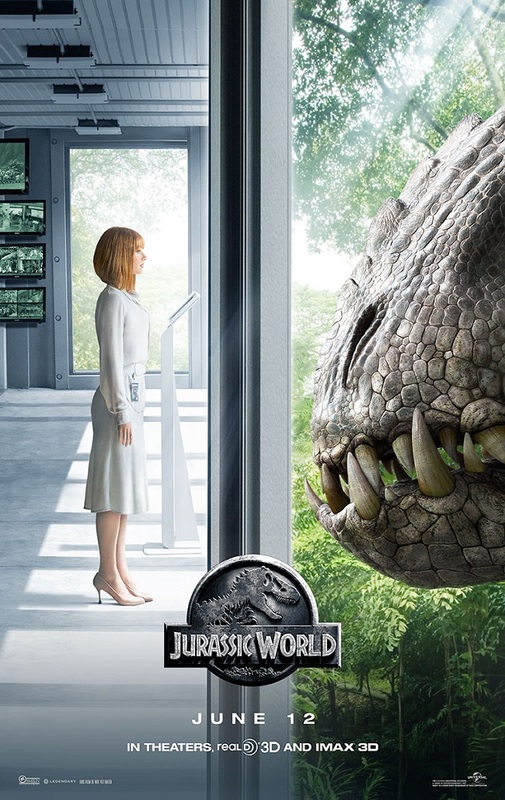 #JurassicWorld is Stomping onto Digital HD + Giveaway! 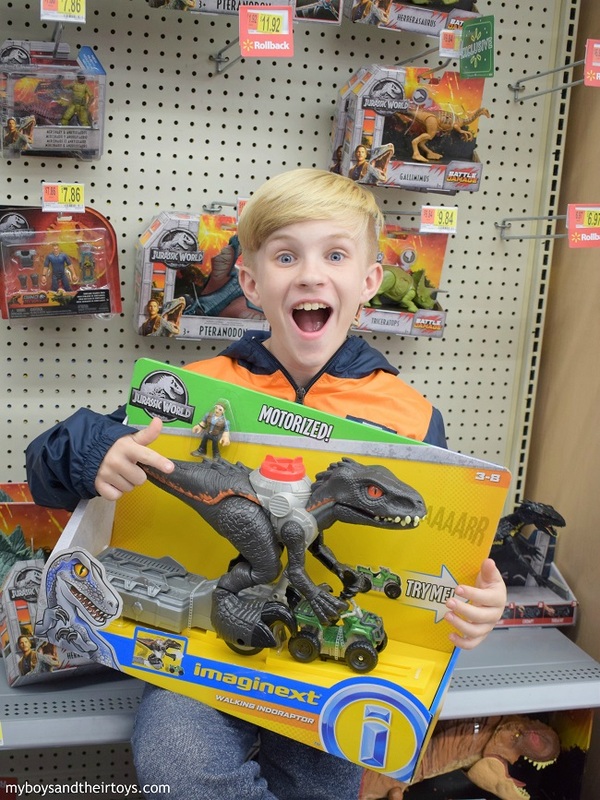 Over the summer, I shared Jurassic World featurettes and fun giveaways. If you missed seeing the movie in theaters, now’s your chance to own it! 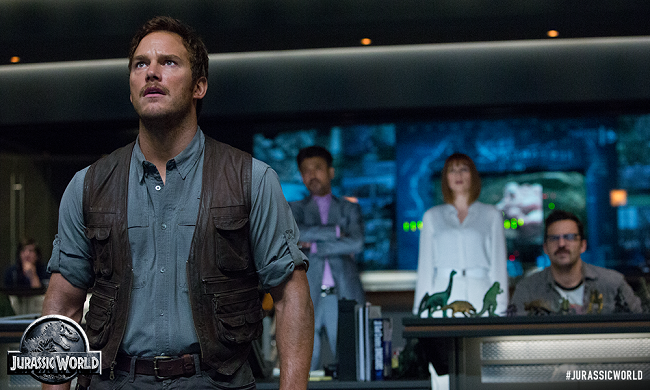 The #1 movie of the year proves that once again, dinosaurs rule the earth. 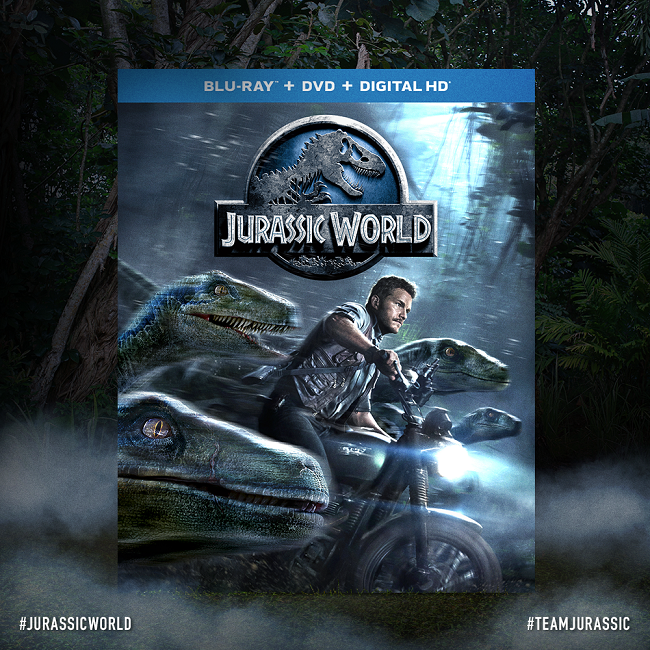 Jurassic World is stomping onto Blu-ray and DVD 10/20, and is now available on Digital HD! Jurassic World Lego Play Set + “A Look Inside” Featurette! Steven Spielberg returns to executive produce the long-awaited next installment of his groundbreaking Jurassic Park series, Jurassic World! Opening in theaters everywhere June 12, Jurassic World stars Chris Pratt, Bryce Dallas Howard, Vincent D’Onofrio, Ty Simpkins, Nick Robinson, Omar Sy, BD Wong and Irrfan Khan. The film will have you on the edge of your seat – it is intense! To get everyone pumped up for the movie, I’ve been selected as part of #TeamJurassic, and will be sharing details about the movie, trailer, and offering a reader giveaway! Read on for more details.